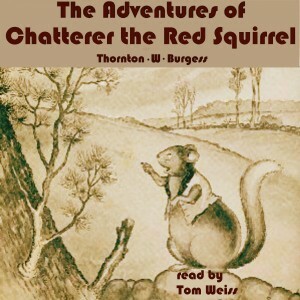 In this book, Burgess chronicles the antics of Chatterer the Red Squirrel, who’s known throughout the Green Forest as a troublemaker. After nearly being caught by Shadow the Weasel and Redtail the Hawk, Chatterer decides to leave the forest for a new home. His curiosity and carelessness soon get him into trouble when he is caught by Farmer Brown’s boy and becomes his prisoner. He soon realizes that freedom is much more important than anything else and that people are not always what they seem at first.